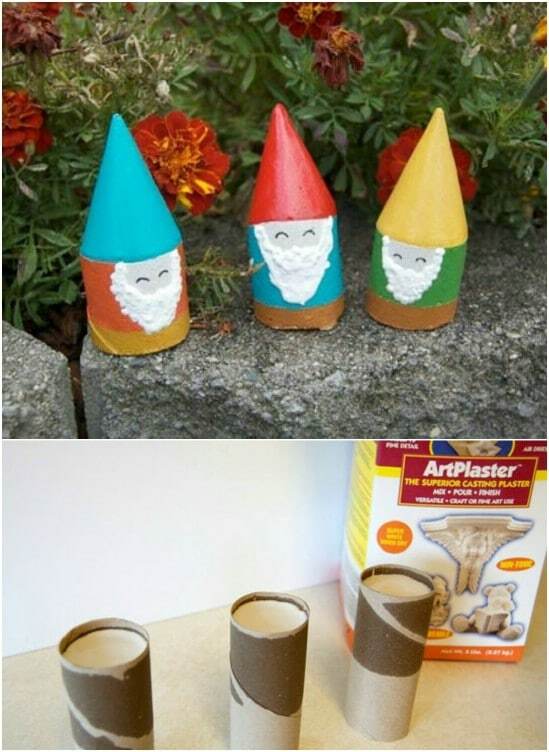 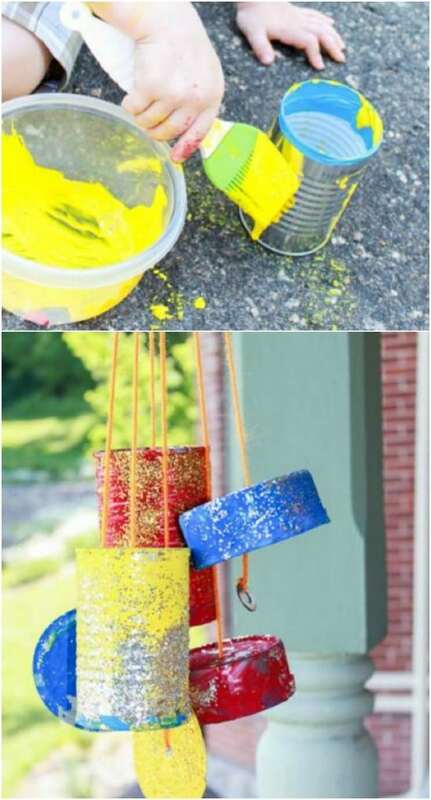 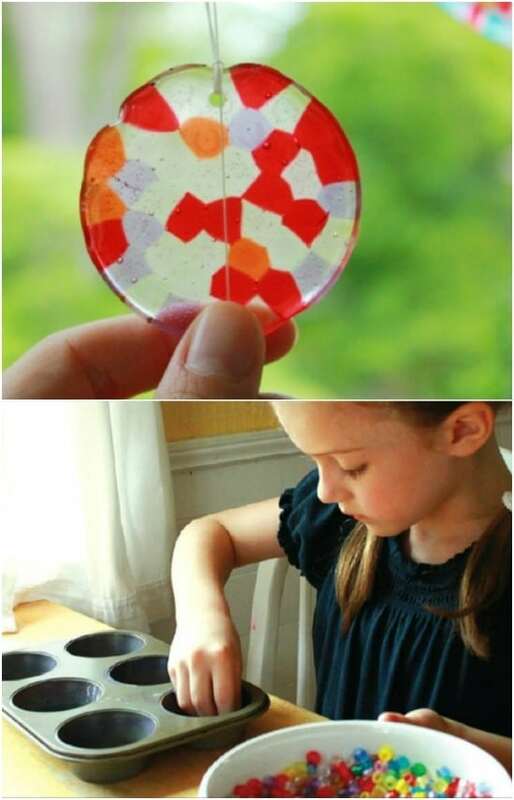 Kids Garden Crafts: We’ve collected simple, fun, creative, and unique ideas that are sure to fit just about anyone’s tastes. 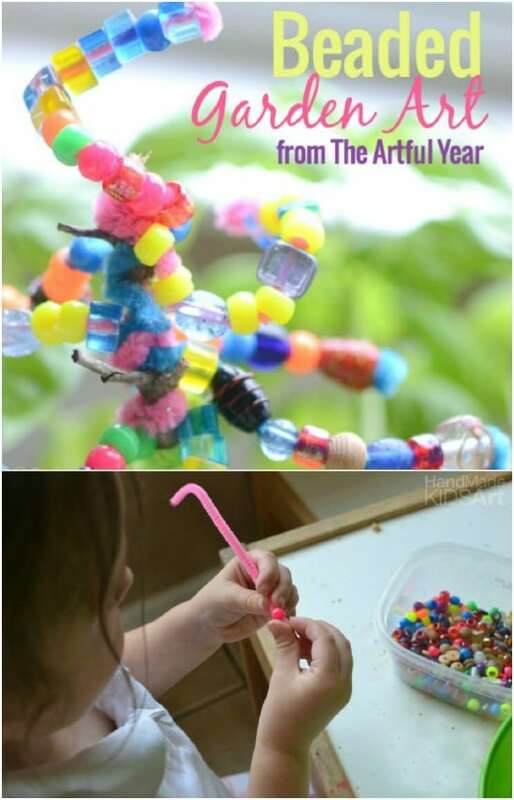 It’s time to get outdoors with your little sprouts and have fun exploring, learning and playing. 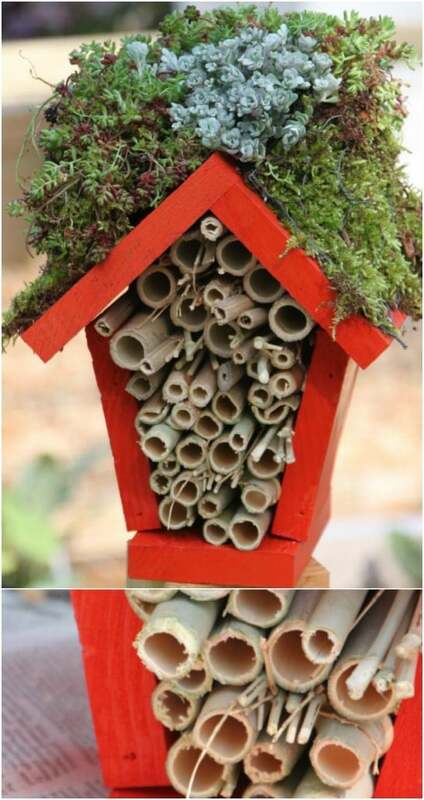 The garden is a great place to enjoy the best spring has to offer as a family. 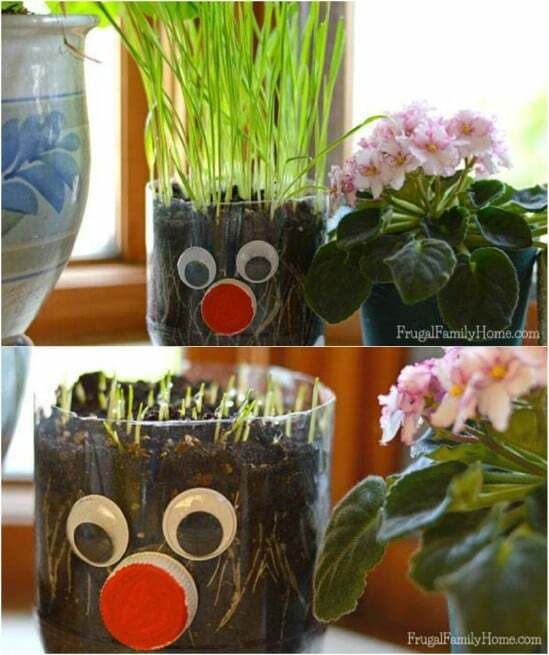 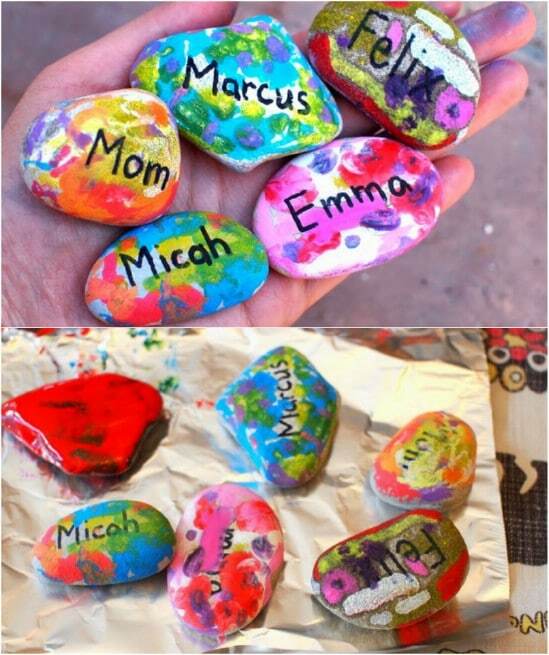 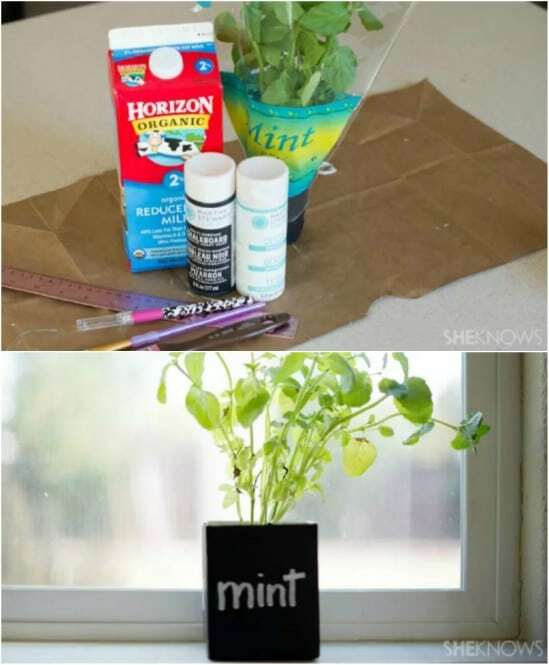 These 15 garden-themed crafts and activities will get your child ready for a fun spring. 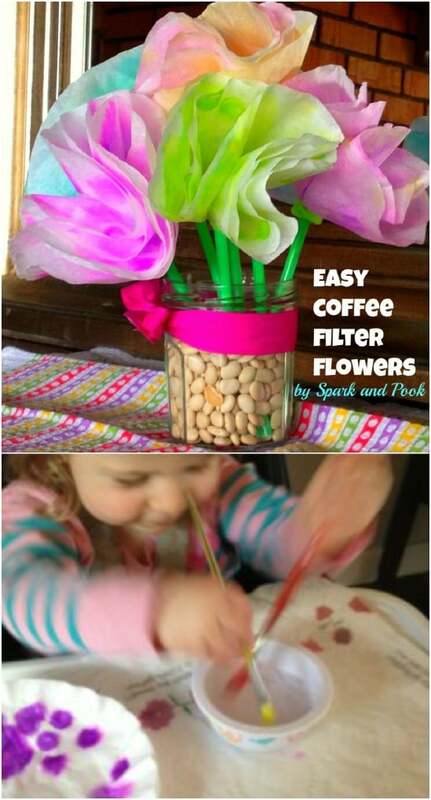 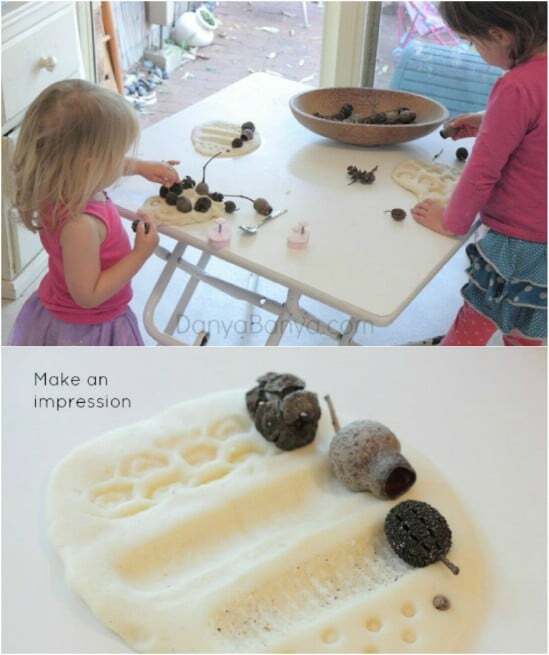 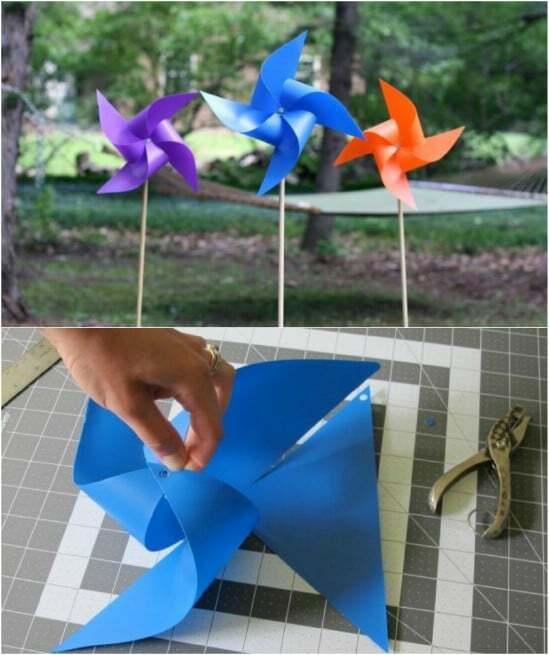 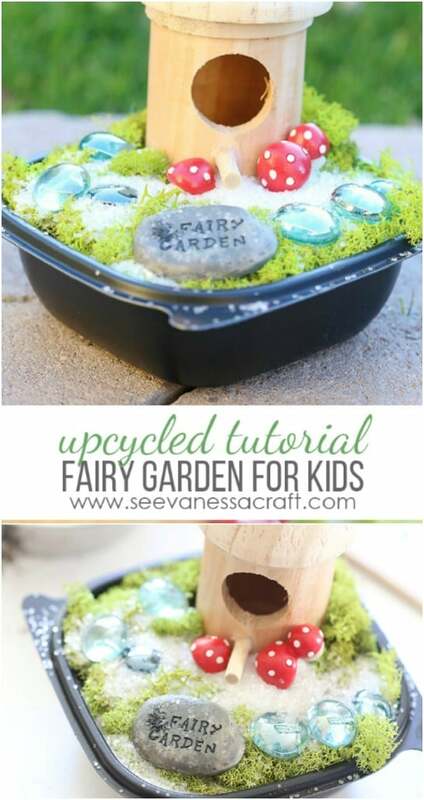 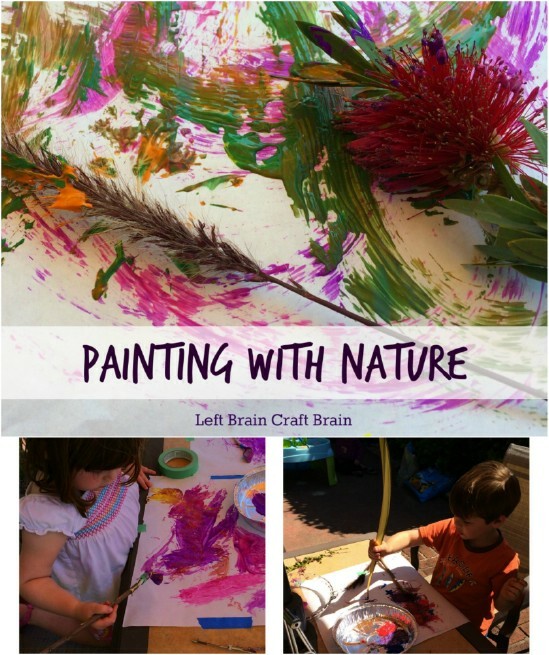 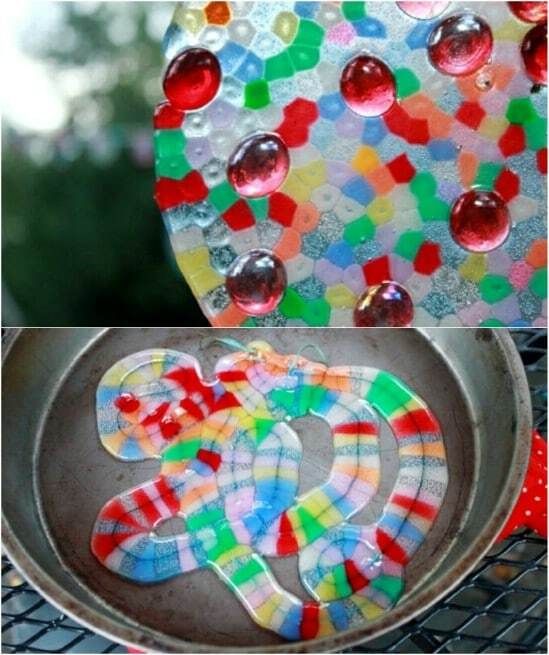 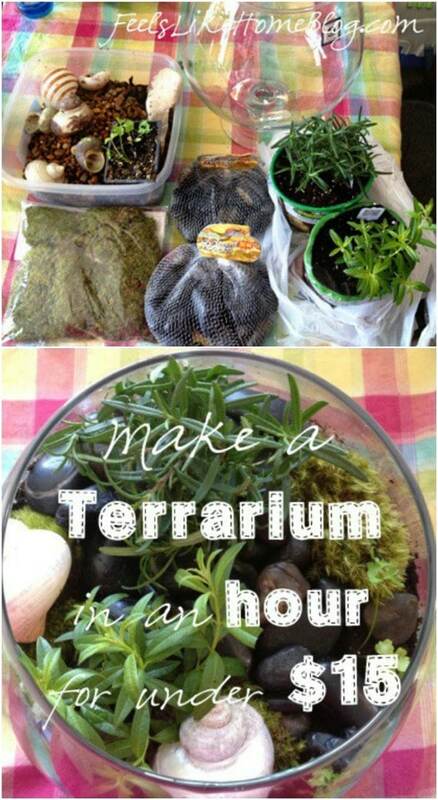 Spring is the perfect time to enjoy some DIY garden crafts and activities with your kids.